Kenneth S. Grossbart has been serving construction related clientele since his entrance into the legal profession in 1979, when he joined the firm then known as the Law Offices of Sam K. Abdulaziz. He eventually developed a partnership with Sam as the Law Offices of Abdulaziz & Grossbart. The firm eventually became the Law Offices of Abdulaziz, Grossbart & Rudman in 2005. Ken is recognized as one of California's foremost authorities in his specialty field of construction law. He is frequently called upon by contractor and construction industry clients for representation in this complicated and ever-changing facet of construction and contracting law. His growing reputation for his expertise in this field has led to being frequently called upon to serve as an arbitrator in major construction-related disputes calling for leadership by a recognized authority in the field. 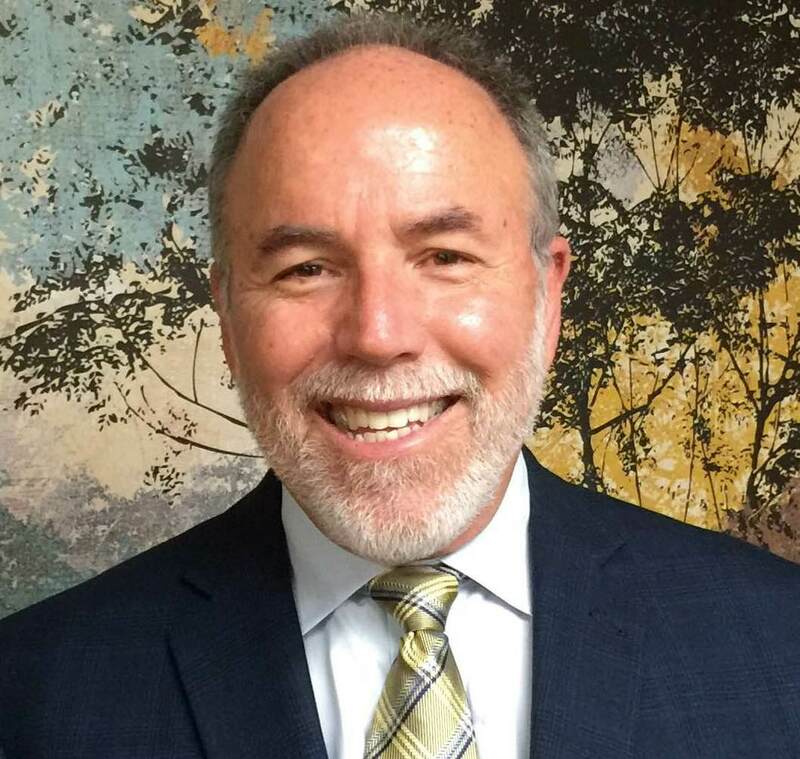 He has been active in and out of the office throughout his distinguished career, serving in a number of positions such as President of the Burbank Bar Association and as a member of the American Arbitration Association. Ken has garnered a number of honors for his professional and public service, including being named as a Judge Pro Tem by both the Los Angeles County Superior Court and the Los Angeles Municipal Court. Kenneth Grossbart's expertise has been shared with contracting and construction industry firms throughout California through guest lectures, seminars and workshops on various aspects of construction law. He is also a frequent contributor to industry trade magazines, addressing specialty and general contractors alike, and he is a contributing writer to the firm's monthly publications. He also contributes and edits yearly updates to the firm's California Construction Law, a book developed by Sam Abdulaziz and sold through numerous trade associations. For more information about Ken Grossbart or Abdulaziz, Grossbart & Rudman, email ksg@agrlaw.com.